Whether you are buying your first vehicle or deciding to upgrade to a newer model, it is imperative to look into safety. Considering that there are a high number of road accidents in Sri Lanka it becomes necessary to look at safety features as much as the model, fuel efficiency, top speed, engine etc. Here is a review of the safety features you should look into: after all, it could save your life. 1) Seatbelts: These have been around for a long time and offer good protection during crashes. Some vehicles provide additional features such as extenders and pretensions, which provide passengers a safe position without compromising on comfort. Worn properly, these ensure that the passengers are inside the vehicle at all times and minimise the risk of individuals injuring themselves on the windshield, steering wheel or dashboard. 2) Parking Assistance: Parking can be an absolute nightmare, as drivers have to constantly keep looking over their shoulder. With intelligent parking assistance, drivers can use the sensors, cameras and steering angle to their advantage. Keep it mind though, it is still an aid, and unless you have a vehicle which self parks, you still need to learn how to park your own vehicle! 3) Airbags: These have been a standard feature for most vehicles since the late 1990’s. Sensors detect a collision and trigger the deployment of the bags, which inflate in the blink of an eye. These bags ensure that passengers and drivers minimise head injury. However, young children (under 13) must never be in the front seat as the air bags have the capacity to severely injure children and those who do not wear seatbelts. In the mid/late 2000’s, side air bags were introduced as they offer additional protection to the passengers’ head and torso in the event of a side-on collision. 4) Sideview Assist: The sensors in your vehicle make it helpful to locate another vehicle in your blind spot and inform you via a beep or a light if there is a possibility of a collision. This technology is especially useful when a driver wishes to change into another lane but cannot see another vehicle as it in his/her blind spot. 5) Anti Lock Brakes: These are a Godsend as they are designed to prevent the wheels from locking, thereby preventing your automobile from skidding. This is done by applying pressure quickly as the driver hits the brakes. This translates into a shorter stopping distance on wet roads, which is useful during the rainy season. All this enables the driver to control his/her vehicle, which can help reduce accidents. 6) Tyre pressure monitor: As we have mentioned earlier, ignoring tyre pressure can wear down your tyres and cause a blowout. In Sri Lanka, due to the heat and humidity, the tyres lose air faster. The type of tyre pressure monitors vary as they can measure your tyre pressure directly, or estimate the air lost via the use of sensors. Nonetheless, its always best to check your tyre pressure manually the next time you go to a petrol station, just in case. 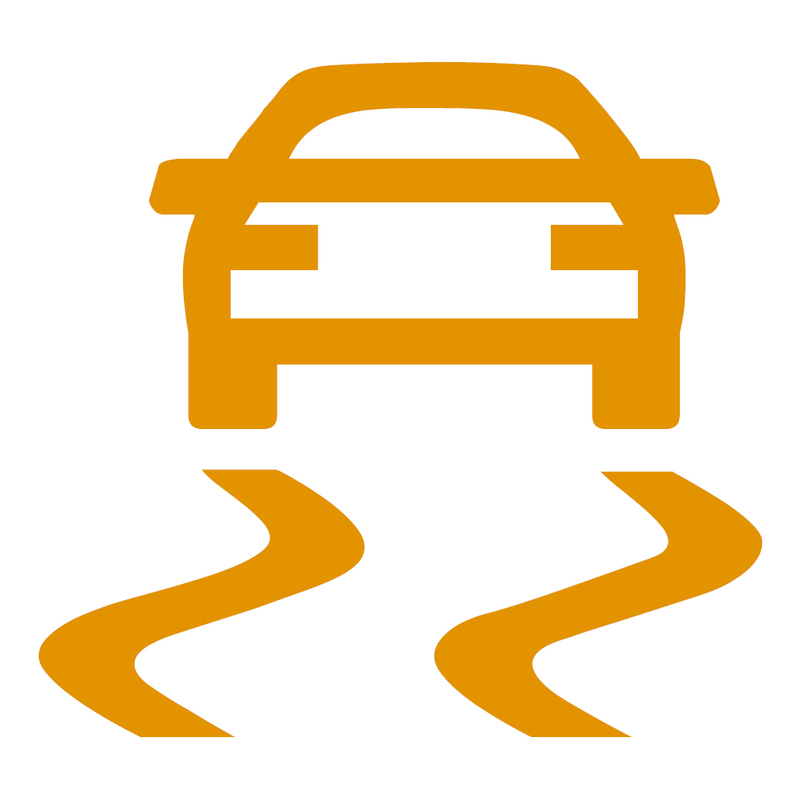 7) Electronic Stability Control: The Electronic Stability Control, aka ESC is a safety system which can ‘feel’ when the vehicle starts to lose control and takes over by applying the brakes in order to get the vehicle back on track. This is especially useful for drivers who drive on wet, slippery roads or end up driving for long hours at a time. 8) Head restraint: A lot of individuals believe that these are simply used as a headrest. However, they are designed in order to restrict head movement if another vehicle collided with yours, especially in the rear. This allows for the reduction of neck and shoulder injuries for both passenger and driver. Ensure that the head restraint can be locked into position: it must be as close to the back of your head and as high as your eyes. If you share a vehicle, ensure that your head restraint is fit to suit your head in order to minimize injury. Got more safety features we’ve missed? Tell us in the comments, and subscribe for more articles!